Click on the small thumbnail; and the picture will appear to the right; enlarged!! Enjoy!! 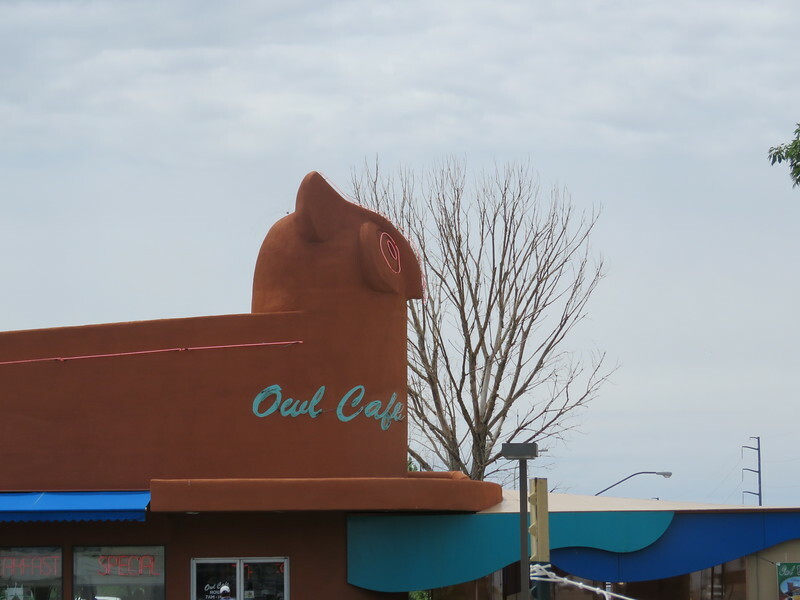 Page one of course shows the owl cafe and the sky at the Folk Festival... CB with "the necklace" and one pic of winter watermelon color on the Sandia's.